Membership in the Mason Crest PTO is open, without discrimination, to any Mason Crest Elementary School parent, teacher, or staff member who believes in and supports the mission and purposes of the PTO. 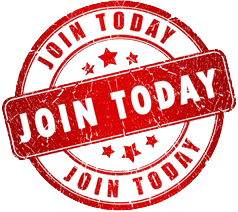 Purchase your PTO Membership and register your information today! This is two step process. First, simply register your information HERE, then make your membership payment through PayPal below. You will be taken to our secure PayPal site to complete your credit card transaction.